Improvements to the virtual home. 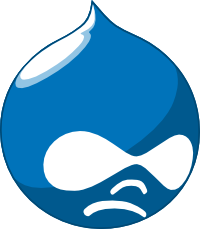 Drupal is more or less the only CMS option if your site is hosted on one.com. It's not a world-class solution, but again, there is not much else that can run in one.com's bare-bones PHP+MySQL environment. Copyright (c) Akos Polster. All rights reserved. Awesome Inc. theme. Powered by Blogger.